16126 Woolwine Road, Charlotte, NC.| MLS# 3447807 | SBM Realty Advisors is Your Premier Real Estate Company for Handling South Charlotte, Ballantyne, Pineville, Southpark, Waxhaw/Weddington and the Pineville Communities. 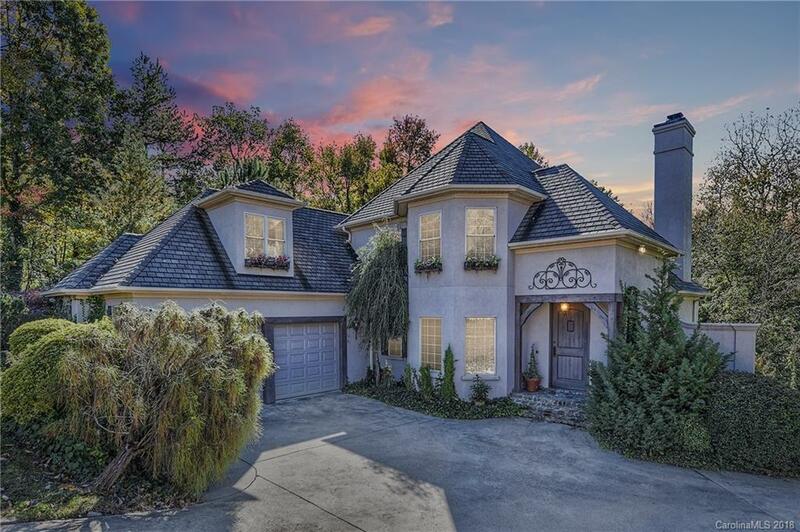 Stunning waterfront home on Lake Wylie! Check out the 3-D TOUR! Two-story foyer, formal dining room w/bay window, tray ceiling & crown molding, great room offers lake views, fireplace surrounded by two niches for furniture, built-in speakers & glass door leading to deck, updated kitchen with raised panel cabinetry, granite counters, tumbled marble back splash, Viking 6-burner range w/dual ovens, custom range hood & Viking stainless fridge remains, master suite located on main level features box tray ceiling w/crown molding and lake views, luxurious owners bath with his & her vanities, granite counters & two closets, Jacuzzi tub, tiled shower w/glass surround & tile floor, second floor has generous size secondary bedrooms & spacious rec room, finished basement offers covered patio w/water views, large media room, wet bar with sink & two spacious bedrooms w/full bath. Heating & cooling system on main level replaced 2018, roof replaced in 2012. Water access via beach owned by Duke Power.